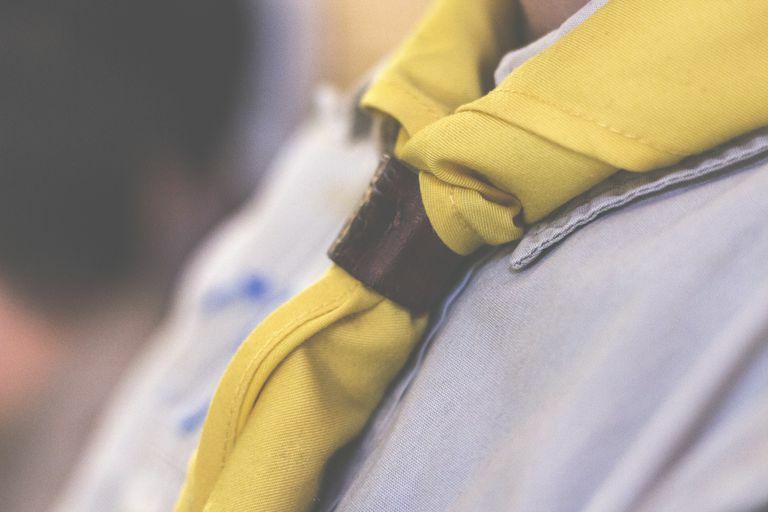 Boy Scouts of America publishes formal Eagle scout guidelines that include tips on suitable Eagle projects, but families should be aware that many troops have their own, unwritten preferences. Technically speaking, the project just needs to benefit a group of people. But some troop leaders prefer projects with some permanence (benches at a school, for example). Others approve one-time events (like school supply drives or bicycle rodeos). And some have unwritten rules about the amount of time involved. You can contest those "rules," and the national council will back you on it, but the reality is, it's a rare scout who wants to cause dissension in his troop over something like planter boxes. Clearing and mulching a mile-long trail at a local wilderness area or state or regional park. Building, installing, and planting planter boxes at a community theater or school. Building and installing instrument storage units in a school band room. Converting unused storage space - clearing, patching, painting and installing cupboards and shelves - into a costume and prop space for a community playhouse or high school theater department. Building a shaded pavilion for a preschool playground. Landscaping or tree planting projects at a church or school. Building an award and trophy case for a school or community sports program. Building and installing bat houses in a conservation area. Painting a giant U.S. map on a school playground. Building a pedestrian footbridge, picnic tables, fences, etc. for a school, church or park. Organizing a toy and toiletries supply drive for a homeless shelter that caters to families. Collecting and refurbishing old bicycles to donate to a homeless shelter or inner-city youth group. Organizing and staffing a youth carnival, bicycle rodeo, health fair, etc. Collecting worn-out American flags from civic and school groups throughout the county, then organizing and conducting a flag retirement ceremony. Organizing a care package drive for troops in the Middle East. Assembling personal first aid kits for clients at homeless shelters, or to pack off with church groups heading to Mexico on house-building missions.